Off stage mutterings from Central Theatre Supplies: Don't take a risk when it comes to theatre makeup. Come to us to be sure you are safe. Don't take a risk when it comes to theatre makeup. Come to us to be sure you are safe. We've just spotted this scary article on the BBC news Face paints poison danger warning by trading standards. Unscrupulous companies are importing make up kits aimed at children which are found to contain lead. Whenever you are applying anything to your skin you have to a great deal of care. 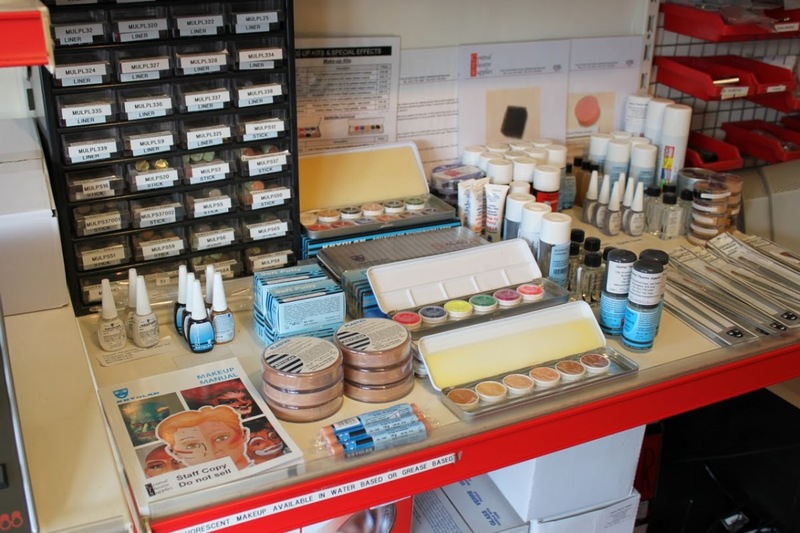 We only stock the highest quality, professional grade make up by Kryolan and Leichner which we know is dermatologically tested and safe to use on even the most delicate skin. Our range of make up is available to buy online, over the phone or in person. We have a great deal of expertise and can advise you on the best way to create the effect you are looking for. If we haven't got the perfect product in stock for you we are always happy to order it in for you.